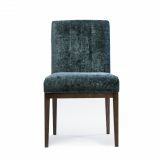 All our dining chairs have been designed for their style and comfort. 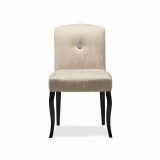 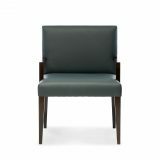 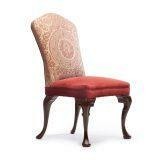 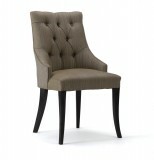 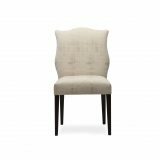 Our customers say they are the most comfortable dining chairs to be seated in for those long entertaining evenings. 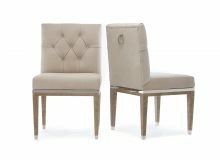 We are always adding new designs to our collection and if you don’t see what you are looking for then call us to discuss your requirements.